CENTRAVIS Company continues to implement a comprehensive social strategy aimed at improving the quality of life in the region. 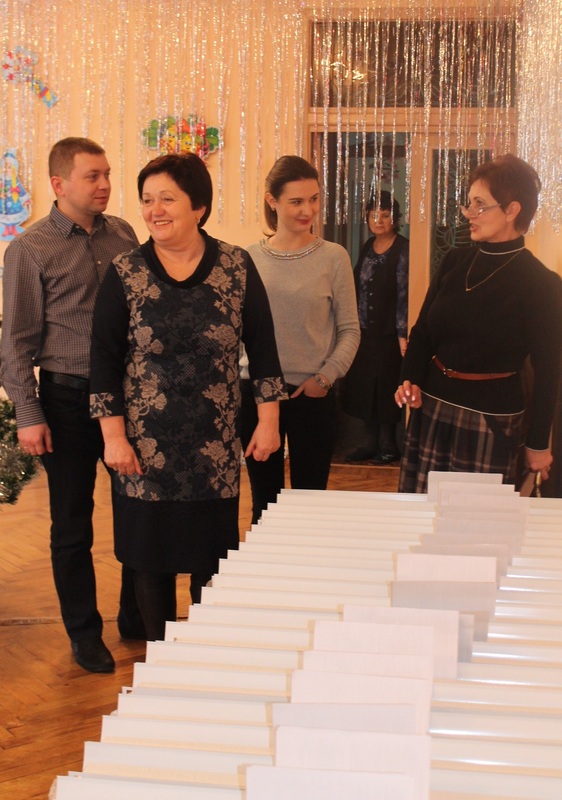 During New Year holidays, the Company’s representatives handed over essential equipment to medical institutions of the town. A portable oxygen concentrator was acquired for the emergency department of the local hospital No.1, to improve the quality of treatment. According to the doctors, such equipment in its capabilities far exceeds older models have been used before, and is more effective at saving lives. CENTRAVIS also cares about the health of young citizens of Nikopol. For the kindergartens of the town, it was purchased 30 bactericidal lamps. They were purchased at expense of the company Standardsteel, one of CENTRAVIS’s business partners. Such equipment is essential for kindergartens, as it allows to avoid the spread of diseases, especially tuberculosis.